Zebra GX420t Desktop Printer - The Labelman Ltd. 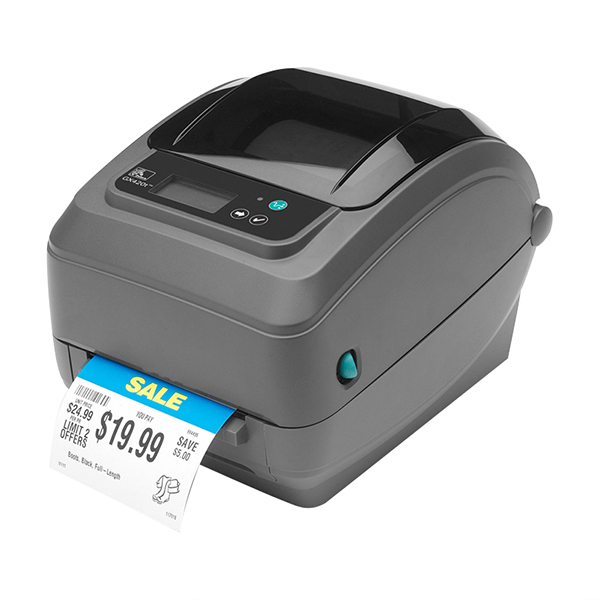 The direct thermal/thermal transfer Zebra GX420t label printer has the easiest ribbon-loading system around. Like the GX420d, it produces 203 dpi print resolution at speeds up to 6 inches per second, and like all GX models, its well-suited to a variety of applications and industries thanks to a wide choice of options.